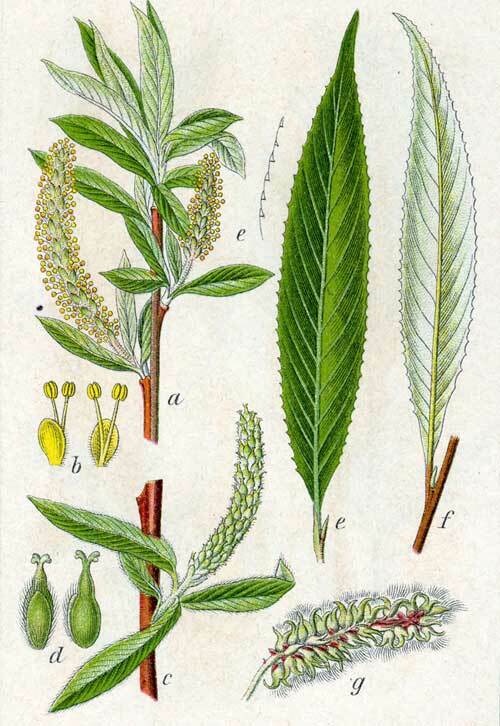 It is the bark of the Willow that has been historically used in herbal medicine. Willow is of course the well-known tree found in many parks and gardens. Willow’s graceful drooping branches give it a sweetly melancholic appearance; ‘the Weeping Willows’. Willow branches are more pliable and less likely to split than most types of wood and so it has been used since the earliest civilisations for making baskets, fish traps, items of wicker and even the framing of homes. It is certain that Willow bark and leaves were also widely used as a natural anti-inflammatory treatment for many thousands of years throughout our history. 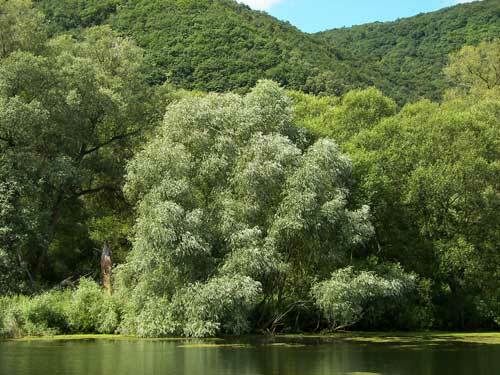 White Willow grew on the banks of the river Nile and the ancient Egyptians saw the weeping Willow as a symbol of joy! The 110 pages of the Ebers Papyrus, dated to 1534 BC lists over 700 herbal remedies with one of the most important plant species being tjeret or salix, known today as Willow. The Ebers papyrus describes the use of Willow as a general-purpose tonic and as an anti-inflammatory pain reliever for aches and pains. The Physicians in ancient China used White Willow bark to relieve pain and the ancient Greek physician Dioscorides wrote of its power to ease inflammation. The British Herbal Pharmacopoeia (BHP) describes the actions of Willow bark as 'anti-inflammatory, antirheumatic, antipyretic (fever reducing), analgesic, antiseptic & astringent'. It says it is indicated for 'muscular and synovial joint rheumatism with inflammation and pain. Influenza and respiratory catarrh. Gouty arthritis. Ankylosing spondylitis' and specifically indicated for 'rheumatoid arthritis and other systemic connective tissue disorders characterised by inflammatory changes. The BHP recommends a dose of 1-3 grams or by decoction or 1-3mls of the liquid extract. Pain and inflammation are reliably reduced if sufficient amounts of Willow are taken so it was the subject of early scientific enquiry. In 1828 the French chemist Henri Leroux was the first to isolate one of the ingredients in Willow that was able to treat pain and inflammation; salicin. A small amount of it was as effective as a much larger dose of the crude herb but it could cause such discomfort to the stomach that it wasn’t for another 70 years when the German chemist Felix Hoffmann developed salicin into the much more digestible acetylsalicylic acid that the drug started to achieve the fame that it continues to enjoy to this day. Hoffmann’s employer; the now-giant pharmaceutical company Bayer, called this new substance aspirin. 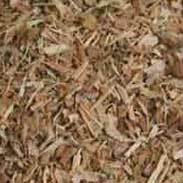 ~ There is a great deal more to Willow Bark than just the chemicals in it that act as the precursors to aspirin. Modern studies have led to some intriguing insights into Willow that suggest that it is constituents such as its flavonoids and polyphenols that are at least as much of the reason for why it can be so helpful for painful mobility disorders such as back pain and arthritis. Unlike aspirin It is pretty much impossible to do harm with high doses of Willow Bark because to reach the levels that would equate to a toxic level of salicylates you would need to take in over half a kilo of Willow Bark a day, which would be virtually impossible however much you tried to! That said Willow bark should be avoided whilst breast-feeding so as not to pass extra salicylates on to an infant who may then go on to develop a sensitivity to them. There are no known issues with using Willow in pregnancy and in most cases it will be tolerated fine by the young or old. Being as I am, a peace-loving, tree-hugging herbalist, I can say with certainty that Willow was my first love of Nature. The first tree whose branches I climbed as a young boy, to find my favourite perch, to feel big, connected, alive. I was too young to understand my parent's reasons to cut it down, what did 'more light' matter to me when I had lost my friend. I wept when i saw its ruined body and I have to believe that those tears were a part of what watered what grew through all those years that followed. 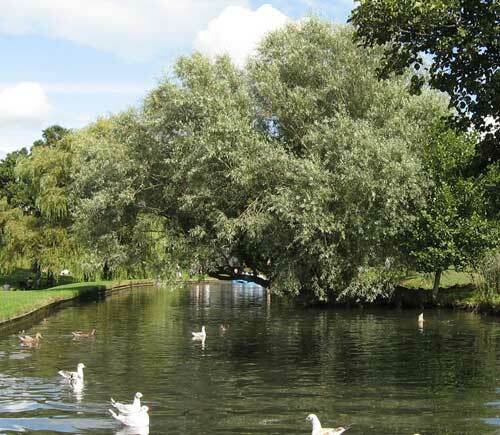 These days, nearly every day, I walk through the morning traffic, cross two rivers of rushing metal cars to reach the looping river of water, the Avon, where, right at the entrance, stands a magnificent White Willow. It's trailing branches are my morning comb, they brush my face without scratching, and then I get to miss them for a while too, until I see the early green leaves of Spring begin to unfurl, and my heart soars to see my friend waking up again. Of course, I have used Willow bark as a medicine, and I feel deeply grateful for how much pain and suffering it has been able to ease. 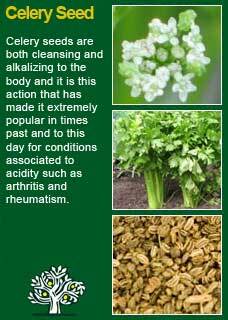 I find it to be a superb, natural anti-inflammatory with an action that is deep, gentle and sure. Willow bark can be tough to take as a tea unless a quite moderate amount is used as the starting material. The recipe as suggested above by Thomas Bartram whereby just 1 gram is briefly simmered and then the liquid allowed to steep for a good quarter of an hour makes a rich coloured brew that is quite manageable to drink. However, at higher doses the tea will become increasingly bitter and astringent and, with a massive 13% content of tannins, will eventually become unpalatable if it is made too strong. Still, in the olden days, if you had a choice between hideous pain or drinking the tea I doubt it was difficult for anyone to make up their mind. 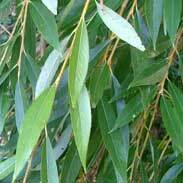 Where a very strong tea of Willow bark may be of great help is when it needs to be used as an external treatment for things such as ulcers, burns, fungal infections or tonsillitis. 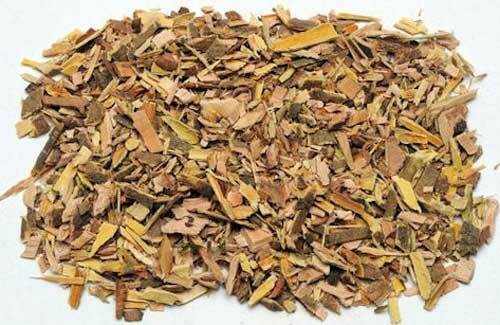 See the 'Willow Bark Wash' below for more details on the recipe for this. 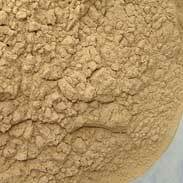 I have in the past used a great deal of Willow Bark in a tincture form, whereby I felt that a good 1-2 mls at a time was probably at least as much as was needed to get a sure effect. Some people are more sensitive and need smaller doses, 1 ml or 20 drops could be enough, but for most people I would give 2 mls at a time, usually combined with other herbs as well. In any case, I would not go over 3 mls or 60 drops in a single dose. These days, my own personal prescribing of Willow Bark internally is nearly always as a concentrated powder that I give to people combined with a Turmeric concentrate in capsule form. 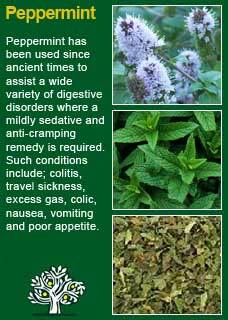 I will gladly use quite high doses of these two herbs in combination when needed and they have given great benefit to many people in easing pain and suffering. Willow bark achieves its best effects when used patiently over a few days, here you can see a lasting benefit in the way it helps the body to move through a healing process. 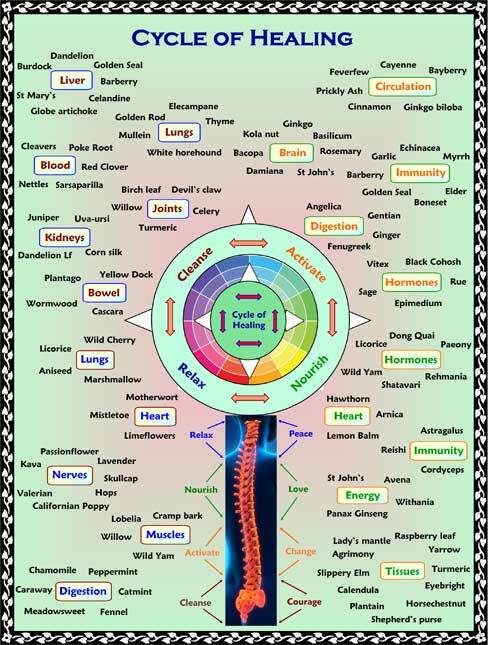 The proof of this is when the pain or inflammation resolves and does not come back when you stop using the herbs. 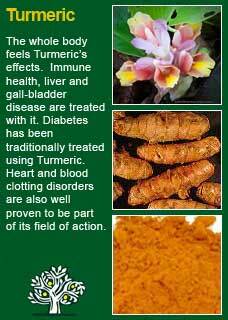 Willow bark combines perfectly with Turmeric. 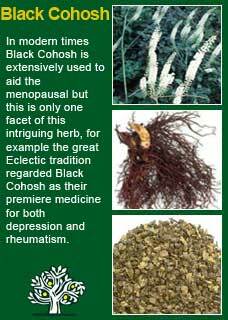 It may also be used with much benefit alongside such herbs as Black Cohosh, Celery Seed, Licorice root, Chamomile or Peppermint. Pour the litre of cold water over the ounce of Willow Bark in a saucepan, cover and leave overnight or for a good 8 hours. After this long soak, take off the lid and bring the mixture to a gentle, rolling boil for about 5 minutes. Again cover and leave to cool. Once cooled, strain out the liquid and put in the fridge. 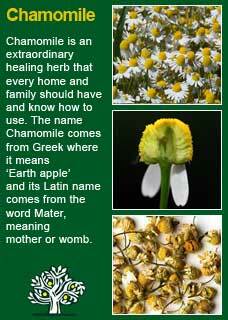 This strong tea will keep its strength for at least 5 days so it can be used as frequently as required. ~ For Ulcers or Festering Sores: Soak a clean strip of white gauze in the tea, gently squeeze out the excess liquid and apply to the wound directly with another bandage or cloth taped over the top as needed. Refresh the dressing every few hours. ~ For Burns: If possible soak the affected area directly in the tea. Alternately loosely apply layers of gauze that have been well soaked in the refrigerated tea. ~ For Sore Gums: Soak 1 or 2 cotton balls in the tea and rub gums with them several times a day. 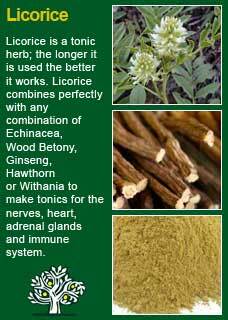 ~ For tonsillitis: Gargle with the cold tea as frequently as required to obtain relief. ~ For Athlete's foot or sweaty feet: Soak the feet in the cool tea for 15 minutes as often as required. Much of the information here about the traditional uses of Willow is consistent with the model of thinking whereby one may treat problem A with herb B. There is value in this approach in how it helps us pass on useful knowledge to one another but where it falls short is that people are not all cut from the same cloth! Willow might work brilliantly for one person but less well for another with the same sort of symptoms -- why is this?